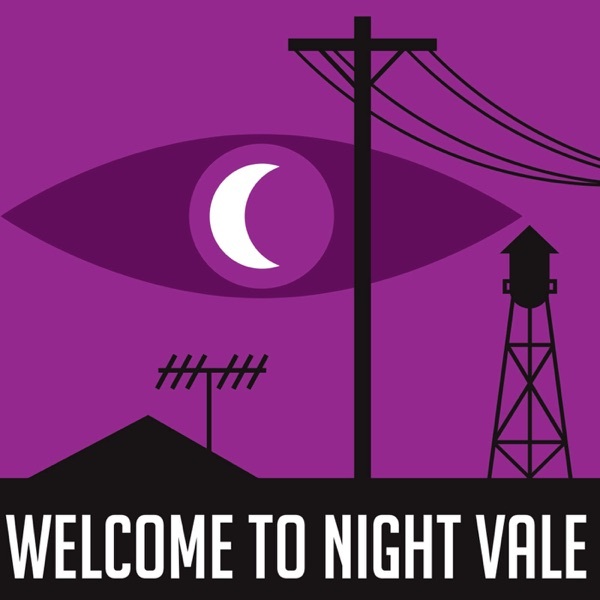 Learn about the storied history of Night Vale during this special week's celebration. Plus, psychological assaults on tourists, highway construction announcements, and metal detectors in schools! Weather: "Despite What You've Been Told" by Two Gallants, twogallants.com Music: Disparition, disparition.info Logo: Rob Wilson, silastom.com Produced by Night Vale Presents. Written by Joseph Fink and Jeffrey Cranor. Narrated by Cecil Baldwin. More Info: welcometonightvale.com, and follow @NightValeRadio on Twitter or Facebook.